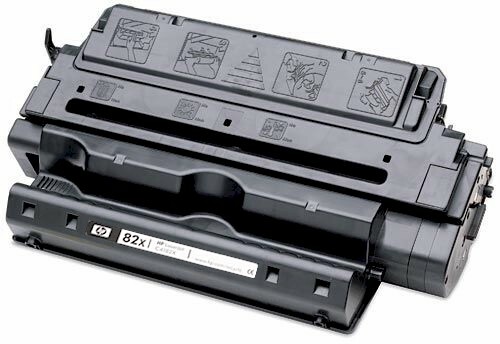 C4182X (HP C4182X) HP 8100 Toner - Compatible with HP LaserJet HP LaserJet 8100, 8100 DN, 8100MFP, 8100N, Mopier 320 LBP-32X, 8150, 8150dn, 8150hn, 8150n (HP 82X) Remanufactured. 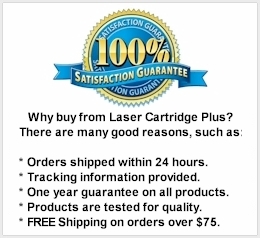 20,000 Yield, High Capacity Black Toner Cartridge. This HP C4182X toner has ultra precise technology and is perfect for users who need great quality at a reduced price. This HP 8100 Toner Cartridge also serves as the HP 8150 toner cartridge, HP 82X toner.